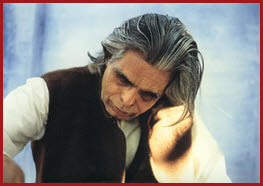 From Mira Prabhu, the mystic writer living on the holy mountain of Arunachala. I first began to consciously pursue the destruction of my own troublesome ego when I lived in hectic Manhattan. At the time, I had just begun to plot a novel based on eastern philosophy (Whip of the Wild God: A Novel of Tantra in Ancient India), and was engrossed in learning everything I could about Tantra and mysticism. 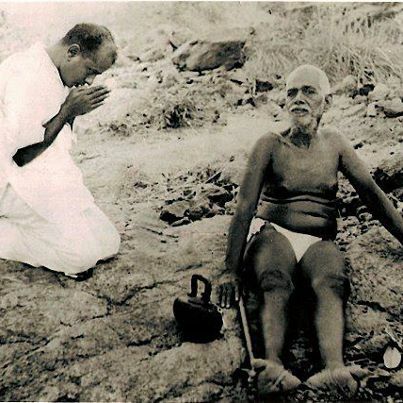 The greatest yogis of the day and Shankracharyas came and visited Bhagavan Ramana. They saw an ordinary frail man, who had nothing, sitting there on the rocks. Bhagavan Ramana did not try to impress anyone. The highest yogic adepts and saints instantly saw that they were in the presence of the Eternal Presence ItSelf. The ultimate Reality cannot be named. It has no name. There is no one outside of Reality to give it a name. 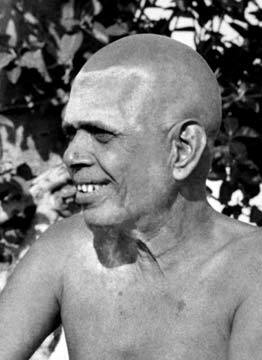 Sri Ramana’s teaching is that the ego/mind merges in the Heart in two ways. First, we can investigate the nature of the ego and examine the sense of “I” that we naturally feel and see where it arises. To do this, one needs to still the mind and with a purified and subtle intellect trace the “I” back to its source, the Heart. This is the yogic path of Jnana. The second approach is to simply surrender the ego/mind without reservation to the Lord and accept that it is never our will but the Lord’s will as to what happens. If this attitude of “not my will but thine my Lord” penetrates deeply into our being, then we become accepting of everything. We see that worries and anxieties associated with ego/mind do not belong to us as we have surrendered our individual identity to the Lord. This is the approach of devotion and leads to the ego/mind merging into the Heart where the Lord sits as Eternal Existence. “If ego rises, all will rise. If the ego merges, all will merge. The more we are humble, the better it is for us”. ~ Sri Ramana in “Gems”, Chapter XIII. Photo art in this article is from Andreas Farasitis.